In the first of our new regular Data Policy Trackers we cover the key political and regulatory changes, trends and developments impacting the data sector. Nine months after "GDPR day" our new briefing paper assesses the fallout of the new EU data protection regime, the emerging trends in regulation of data sharing and how industry is responding. At the end of last year, the Financial Times’ Innovation Editor John Thornhill raised an intriguing question about the extent to which Europe is seeking to define a ‘third way’ in technology regulation that sets it apart from the predominantly libertarian and authoritarian approaches in the US and China respectively. After all the talk about GDPR implementation last year, we are starting to come to the crunch point where companies' data practices are being tested by the regulators. The results could create continued regulatory headaches for data-intensive businesses. The EU Observatory on the Online Platform Economy: a talking shop or the beginnings of a new regulator? Buried in the detail of a proposed Regulation from the European Commission was the establishment of an Observatory of the online platform economy. It has now been established and has a broad remit but little power, so far. Is this the foundation of a new EU regulator for online platforms? Yesterday the UK Government's panel conducting a review of competition in digital markets met for the first time at the Treasury in London. The terms of reference, which were published to accompany the meeting, provide initial questions that illustrate the breadth of this review and why the tech sector needs to take it seriously. In the latest drama of EU pushback against ruling US technology companies, the European Commission has finally revealed the most recent findings of its investigation into the business practices of Google, handing down a staggering €4.3bn fine. 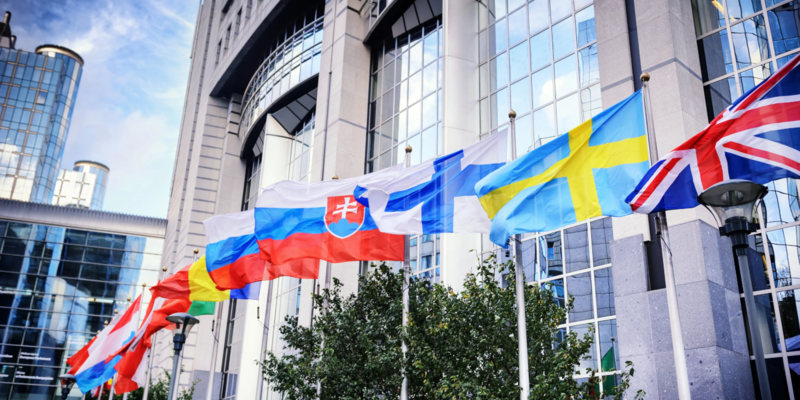 MEPs ask thousands of questions to the European Commission each year and during the 2009-2014 term of the European Parliament, over 10,000 questions were tabled. At Inline, our job is to cut through the noise, so here are the five most important questions for the tech sector from the past 12 months. EU Digital Single Market Strategy – Has Brussels gone from friend to foe of the tech sector? As Mark Zuckerberg takes his seat to answer questions for the first time in the European Parliament, it is a good time to take stock of the EU's Digital Single Market Strategy, assess its successes, and consider the new regulations and policy proposals coming from the European Commission.